Jeri: "This is a fun quilt. 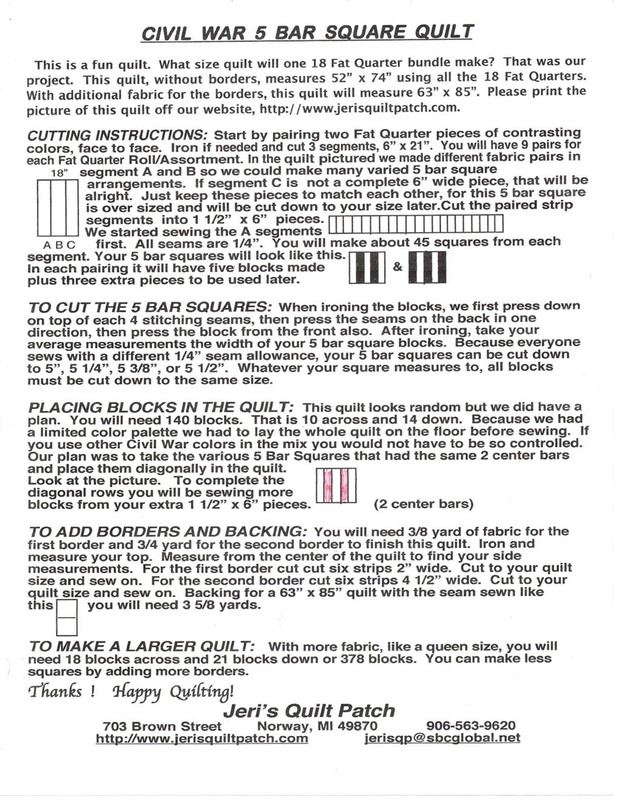 What size quilt will one 18 Fat Quarter bundle make? That was our project. 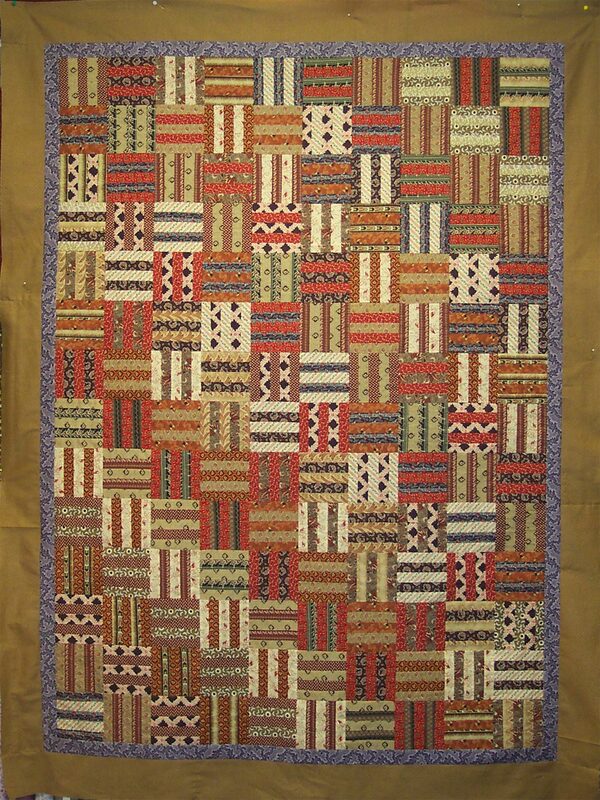 This quilt, without borders, measures 52" x 74" using all the 18 Fat Quarters. 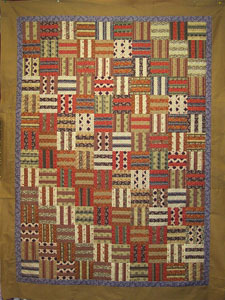 With additional fabric for the borders, this quilt will measure 63 x 85 inches." Finished Size Varies: 63" x 85"